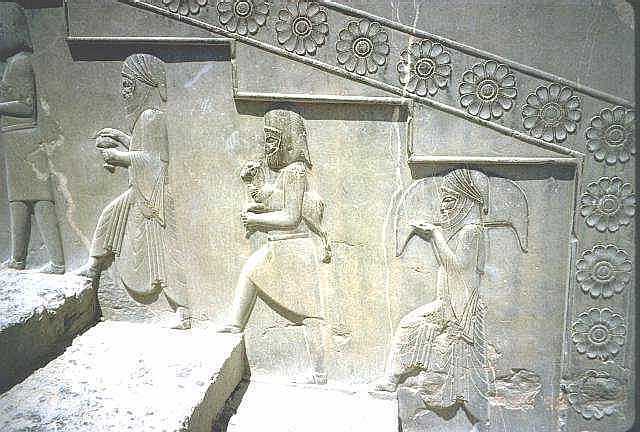 The introduction of new technology, tools, computer and robot technology has revolutionised the art of stone sculpting. The use of dimensional stone, specially marble, in making artifacts and useful objects is the part of our material history. With this use of stone seems to find new expressions in the field of contemporary design where marble stands out for its intrinsic value and potential to respond to new forms and figures. Marmomacc, the international exhibitions of stone design and technology, has recently added a new component to its format, Marmomacc meets design to highlight entirely new designs innovated by sculptors like Patricia Urquiola, Tobia Scarpo and Michile De Lucchi. Patricia Urquiola's Marblelace project is indeed a pioneering effort finding a new expression to marble. In this work the heaviness of marble vanishes, leaving behind it a light lace-like material in an innovative design. Marblelace is a mono-material, interweaving walls in marble creating sinuous movement and an aerial pattern that divides space into solids and voids. Silhouettes and joints alternate chromatically between backgrounds of colours and geometric patterns, giving life to structural elements that as layers bloom on the surface.